Lawyers acting on behalf of a class action of more than ten thousand workers with a disability are calling on the Government to support the case. According to the federal and high courts, these employees have been illegally underpaid in breach of the Disability Discrimination Act for more than a decade. 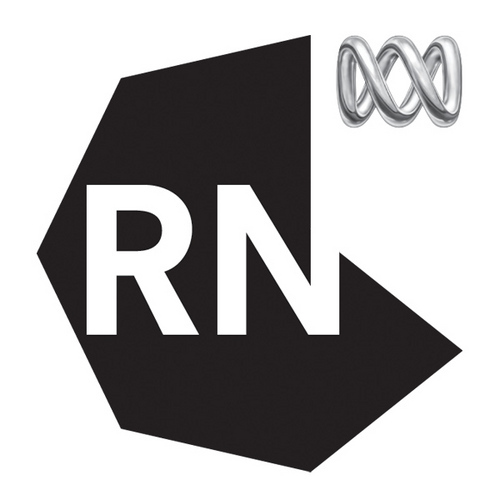 But Maurice Balckburn lawyer Josh Bornstein - who's acting on the class action - joins RN Breakfast to explain how there's moves afoot to remove their legal right to seek backpay.